A corporate storytelling, public speaking and leadership coach and internationally acclaimed writer. High-achieving previous career in TV and advertising. A fully qualified Co-Active CTI trained coach, Robin combines his talent and expertise public speaking, presentation skills and conference speaker training with over 15 years’ experience in the advertising and entertainment industries. He works with a diverse client portfolio of senior executives, high-profile personalities and emerging leaders from the UK and around the world. Robin trains Ginger’s ‘Leaders Voice Programme’, the ‘Foundations of Excellent Public Speaking’, ‘Speak Like a TED Talker’ as well as tailored workshops on conference speaking, speech writing and corporate story-telling. 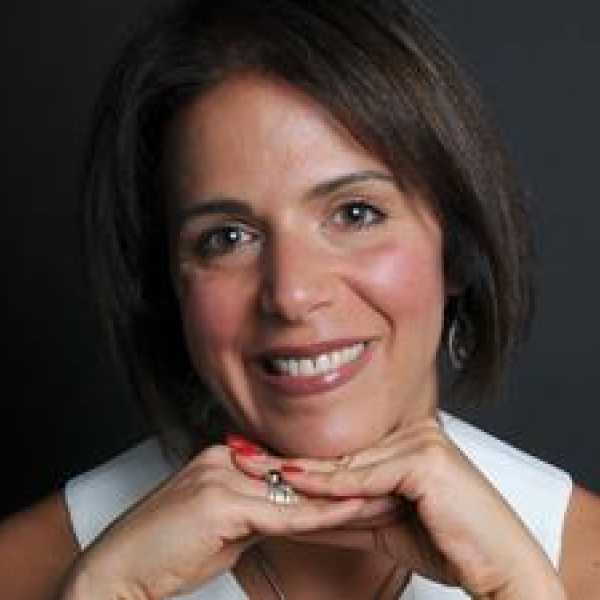 A highly experienced 1:1 public speaking trainer and coach, Robin coaches TEDx speakers, including the TEDxCoventGardenWomen event. 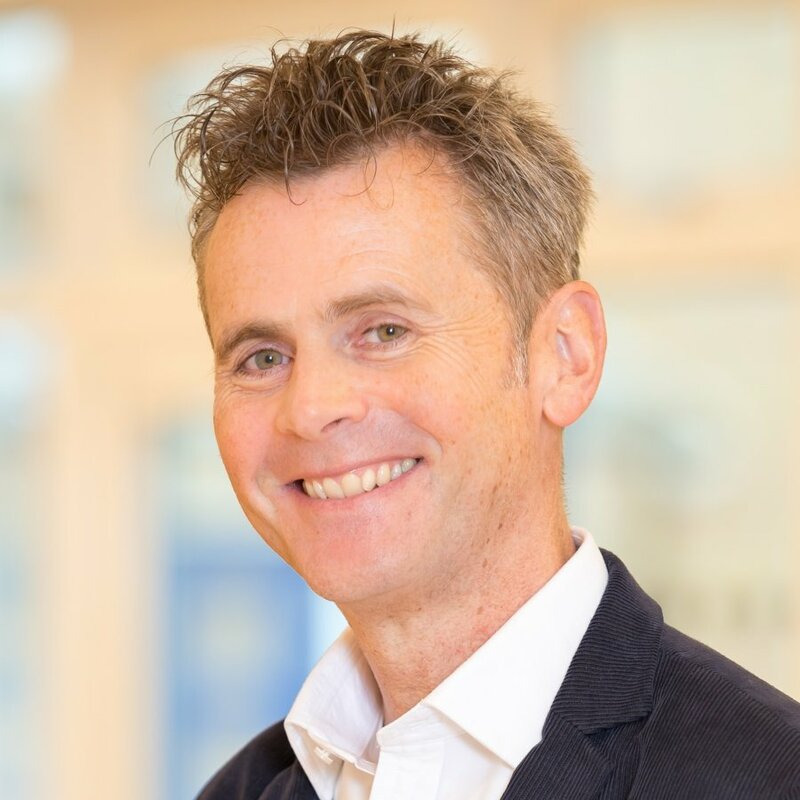 Much admired by his delegates, Robin instills confidence and clarity in speakers, ensuring they are ready to express themselves authentically and with impact and presence in high-pressure situations. Core to all Robin’s work, whether training groups or individuals, is the belief that everyone has a story to tell, and the capability to tell it brilliantly. He has a knack of enabling speakers to find “the truth” of their message. Robin is amazing at what he does. We didn't have that long together, and in that time he helped me restructure the talk so it packed a whole lot more punch, and we worked on the delivery. Robin was a brilliant combination of patient and clear as well as really knowing his stuff. He could see clearly what was needed for maximum impact. I highly recommend Robin.